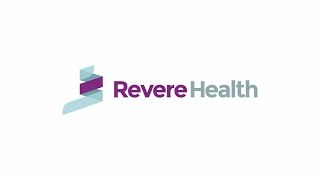 Revere Health’s Delta Family Medicine clinic is dedicated to every patient’s health. Our professional and courteous staff provide quality, personalized care for all general health and medical needs. Our team in Delta specializes in pregnancy care, baby care, skin biopsies, colonoscopies and tonsil/adenoid health. We revere our patients’ right to participate with their provider in treatment decisions and work to assist them in developing a care plan specific to their needs. Our health and wellness center will help you maintain a healthy weight before, during and after your pregnancy. Tonsil and adenoid removal are procedures generally performed on children whose tonsils or adenoids partially block airways. A laparoscopic surgery performed to repair inguinal hernias that are causing pain or other symptoms in patients.